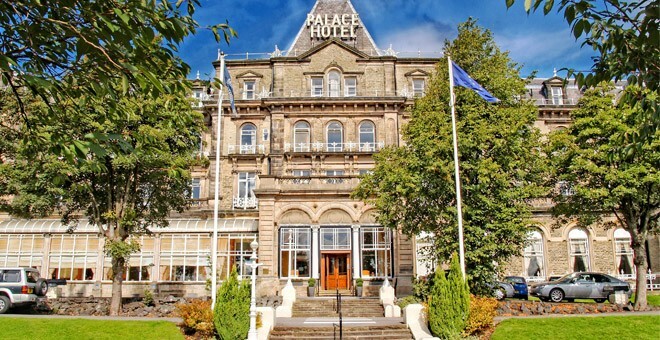 We welcome dogs at the Palace Hotel Buxton, and have a range of facilities nearby to ensure they are kept happy and entertained throughout their stay at our hotel. Owners should bring their own items for their dogs, such as a dog bed and dog bowl, as we do not provide these. We will be happy to recommend a few places nearby where owners can purchase these items if necessary. 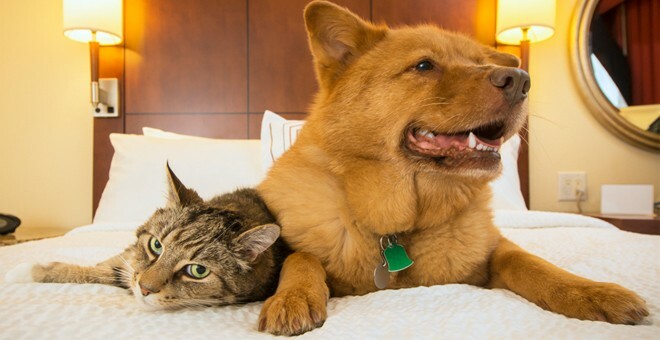 Dogs are welcome in all areas of the hotel, other than dining areas, as long as they are well-behaved and on a leash. Please read our full terms and conditions for more information. These restored gardens have a botanical conservatory, a cafe and gardens to walk in. This woodland and upland grass country park is a great place to get some fresh air and a countryside walk. Specialising in platters and other fresh dishes, this cafe offers a warm and friendly welcome to pets. Dogs on a lead are warmly welcomed in this traditional friendly pub. There are also a variety of local stores in the area stocking pet supplies.